Better than new! Shines with pride of ownership. 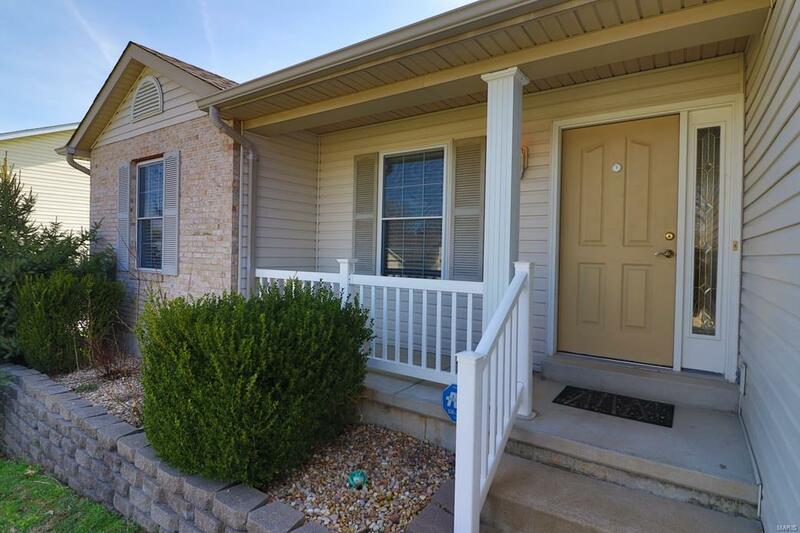 Beautiful curb appeal and a lovely covered front porch welcome you home! Big, open great room is open to the lovely dining room and large kitchen. The dining room has a lovely bay window with doors that lead to the big rear deck. The kitchen has a nice breakfast bar and an abundance of cabinets and counter space. The master suite is large and luxurious. The full bathroom has a separate tub and a beautiful, tiled walk in shower. There are two more big main floor bedrooms and another full bathroom. The main floor laundry room helps make chores easier, too! 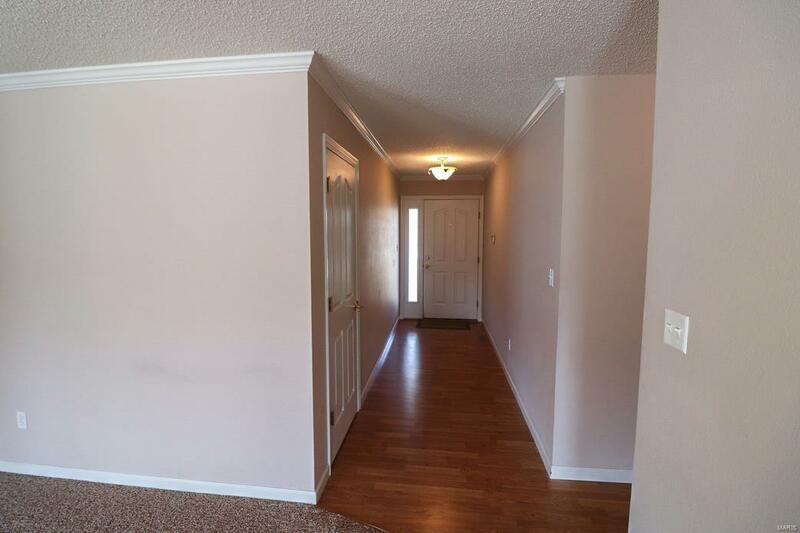 The full basement has a rough in bathroom and offers you lots more living space or storage options. 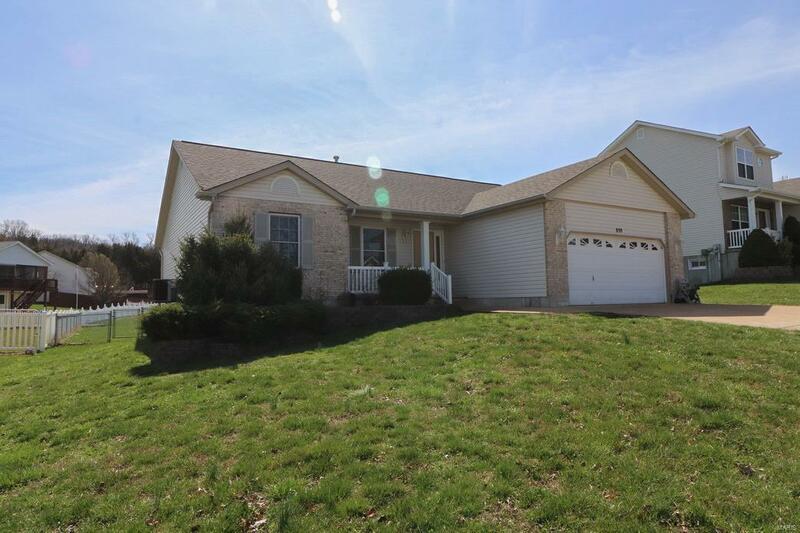 Outside you'll find a big rear deck with a ramp to the back yard. The back yard is large and level. Attached, two car garage plus more off street parking and room for a basketball goal too! Nicely landscaped. 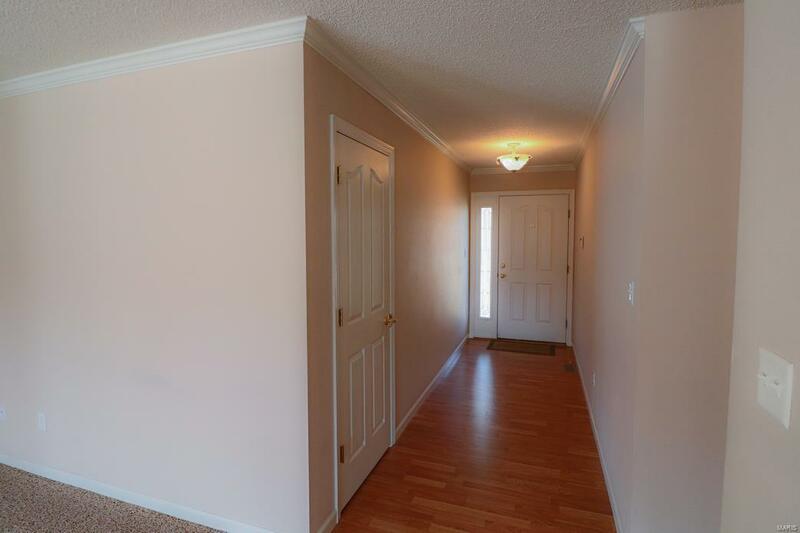 Great location convenient to I55 and close to everything in town. Listing provided courtesy of Signature Properties. Listing information © 2019 Mid America Regional Information Systems, Inc. Listing information © 2019 Mid America Regional Information Systems, Inc. Information from third parties deemed reliable but not verified. Data last update 2019-04-25T19:49:15.273.